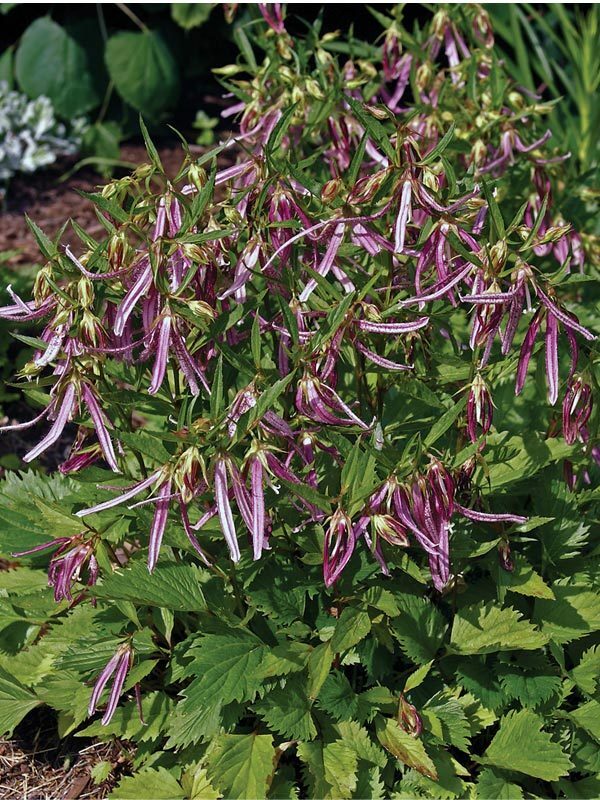 This airy perennial has a fun little flower that resembles an octopus (with imagination). The blossoms are bell-shaped like other campanula, but the five pink petals are deeply divided and extend out with a slight curl, like a tentacle. It blooms in late spring/summer and forms a clump 10 inches high and 18 inches wide. This bellflower will grow in full sun or part shade in zones 5-9 and tolerates moist soils. 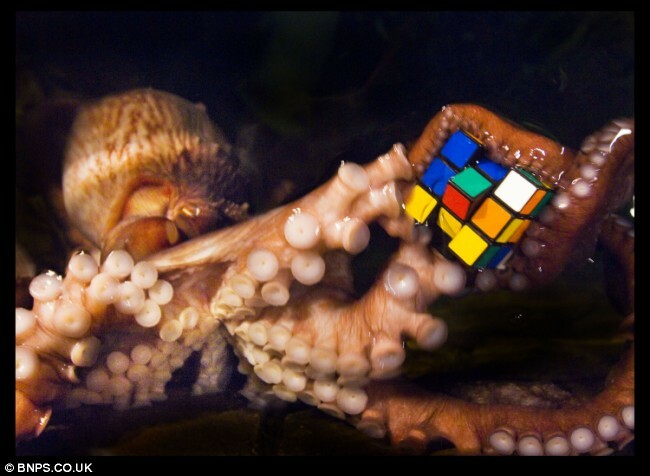 Hummingbirds are attracted to pink octopus, but deer do not like cephalopods, apparently pink octopus can outsmart their predators.